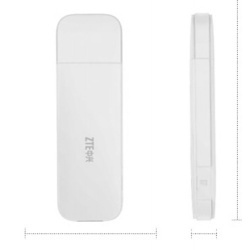 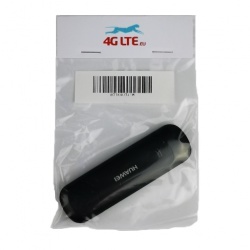 3G USB Modems are the smallest avaliable devices for mobile broadband. 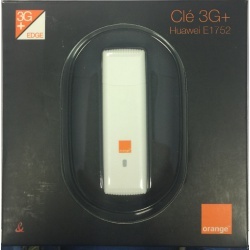 All our devices come to you factory unlocked and unbranded. 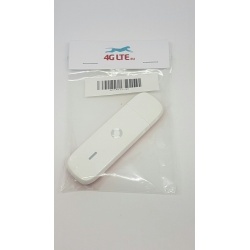 3G USB Modem is the cheapest way to get access to mobile Internet. 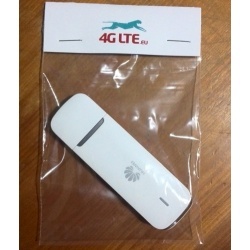 We offer some of the smallest dongles supporting 3G on the market such as Huawei E3131, Huawei E303u, Huawei E355s, Huawei E173u. 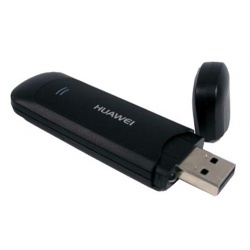 Some USB Modems also come equipped with an external antenna slot CRC9 wich will aide in making signal even stronger.